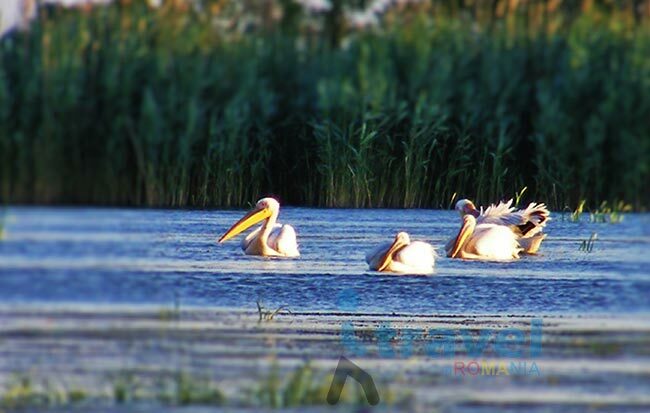 UNESCO included the Danube Delta in its World Heritage list as the only natural spot in Romania. 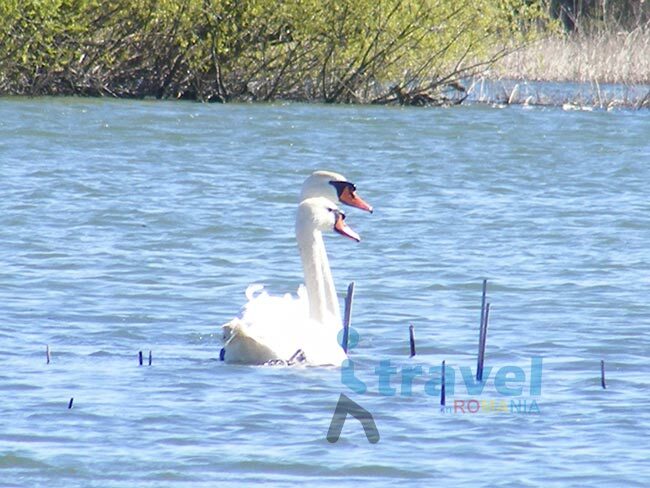 The Danube River flows east starting from Germany’s Black Forest and passing through ten countries and four capitals. 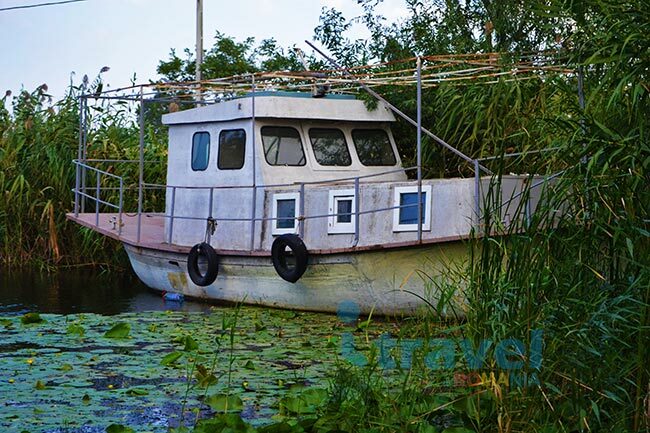 Right before reaching the Black Sea, it turns into Europe’s best preserved Delta. 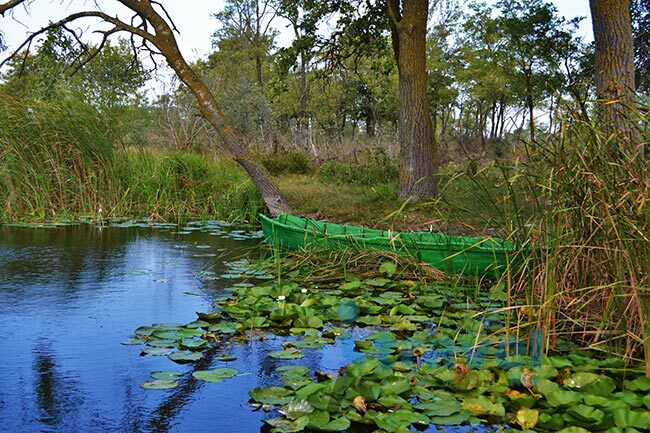 All the natural canals, lakes, rivers, reed beds, floating islands of vegetation, and forests make the Danube Delta the most fascinating wetland in Europe. 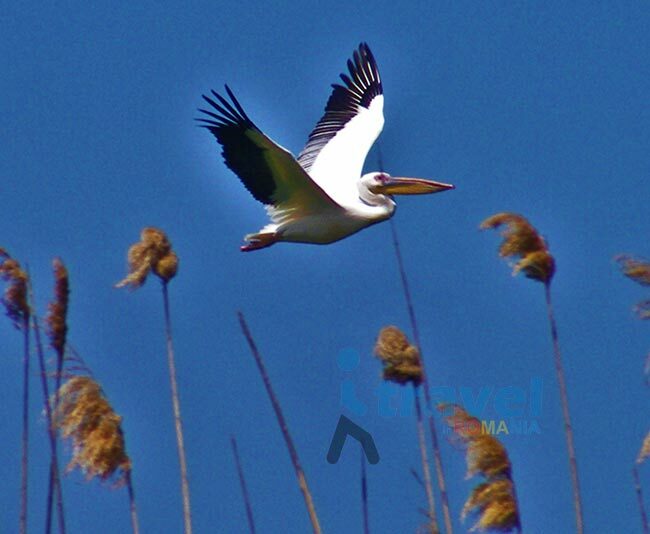 It’s the month of April when the Delta welcomes the over 300 species of migratory birds coming back to this unique piece of earth, lasting until early October. Part of these 300 species use the Delta as their breeding grounds. 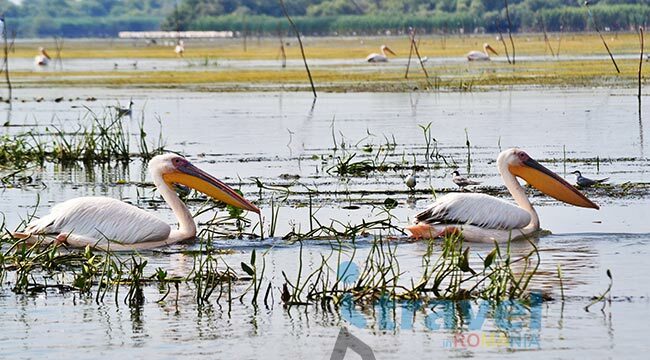 For bird watching lovers all the grebes, divers, cormorants, pelicans, bitterns, herons, egrets, storks, glossy ibises, common spoonbills, American flamingos, swans, geese, wigeon, ducks, pochards, mergansers and many more make the Danube Delta an unforgettable experience. 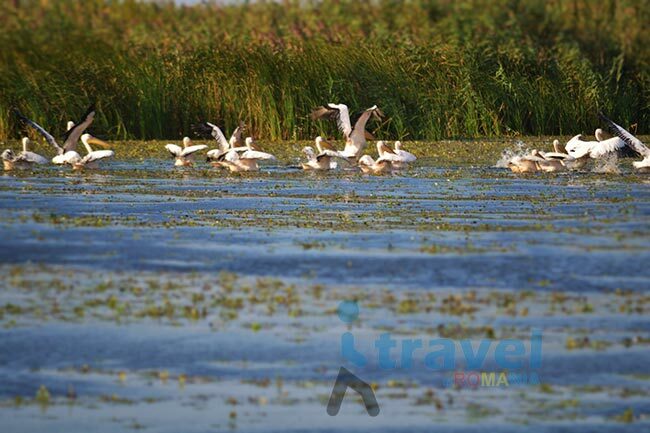 Over 5,500 flora and fauna species make Danube Delta the third largest biodiversity in the world after Great Barrier Reef (Australia) and Galapagos Archipelago (Ecuador). 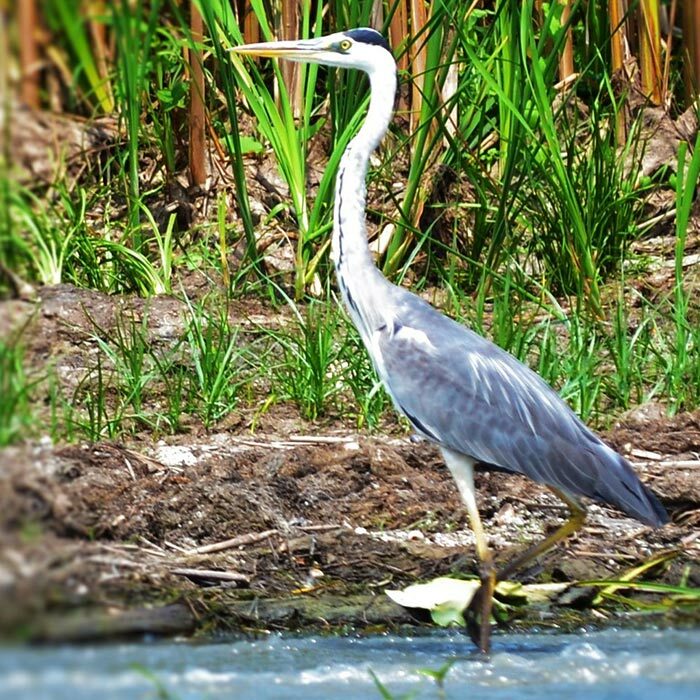 Fishing is worth mentioning in the Delta, with more than 45 species to catch and eat. 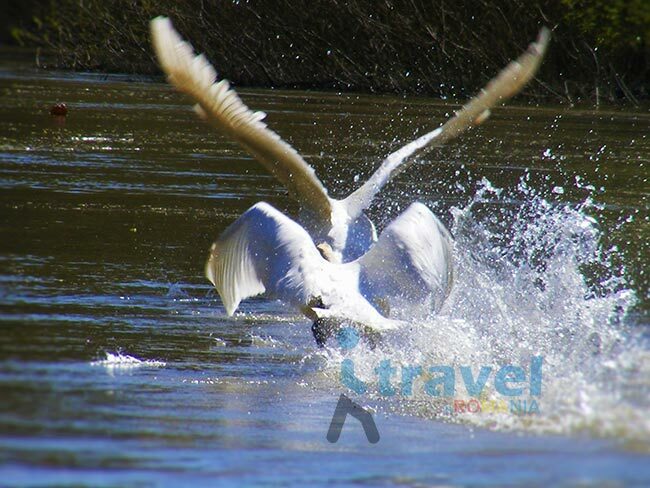 You will have a lot of options for fresh fish meals while visiting the Delta. 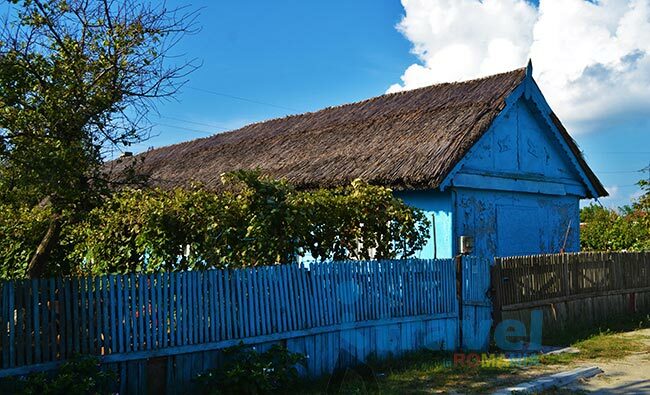 Late spring, some periods of summer when its not very hot, and early autumn are the best times to visit. 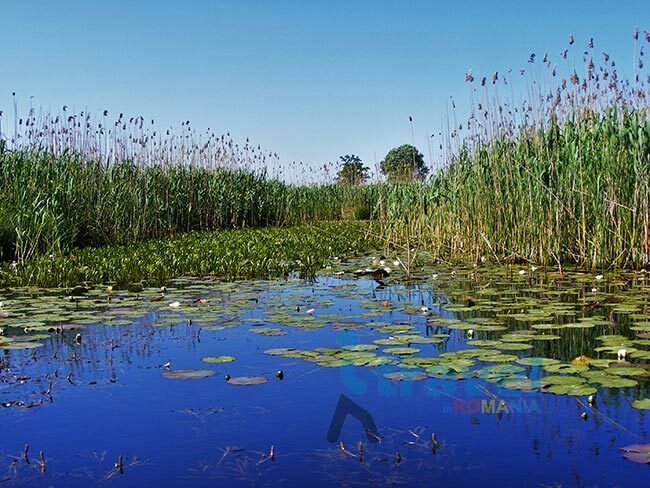 The Delta is formed around the Chilia, Sulina, and Sfantu Gheorghe main channels of the Danube. Each of them is a port as well. 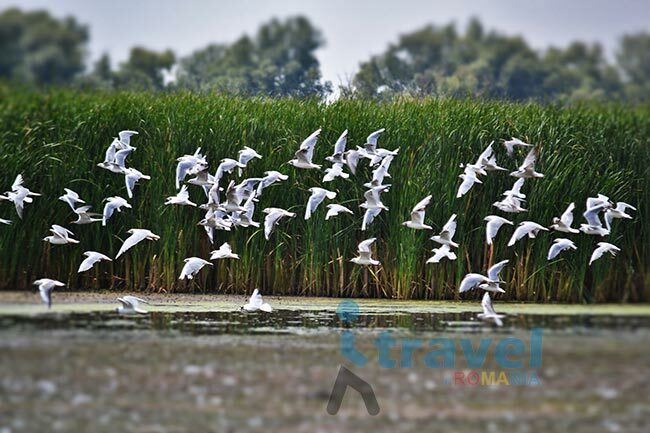 The ideal length of time of visit would be at least 2-3 full days for the trip in the Delta, with some of the following places of interest not to be missed : Chilia Arm (including Chilia Veche, Periprava, Lake Rosca, Wild Letea Forest), Sulina Arm (including Maliuc, Crisan, Mila 23, Sulina Beach), Sfantu Gheorghe Arm (including Murighiol, Mahmudia), and Lake Rosca – home of Europe’s largest white pelican colony, located between Periprava and Chilia Veche. 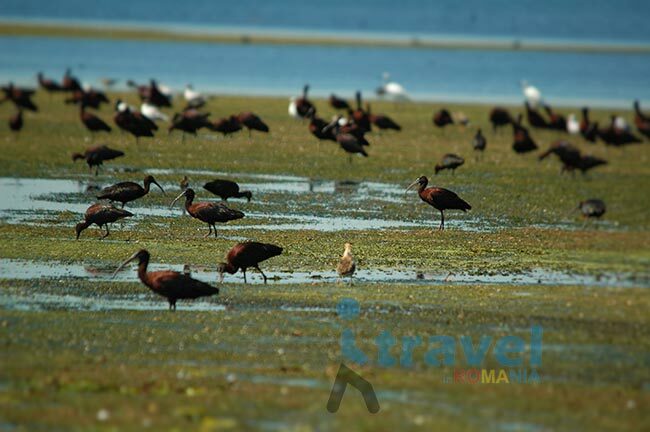 Also there, you can admire black-bellied foxes, boars, eagles, wild horses, plus geese, egrets, and storks. 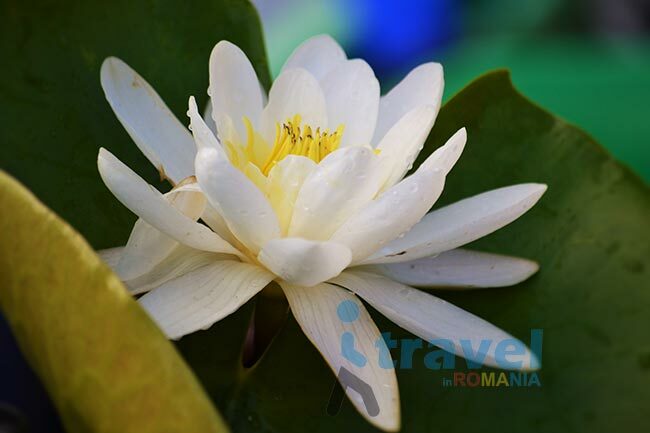 Going south of Periprava, 500 years old trees will welcome you in the Letea Forest. 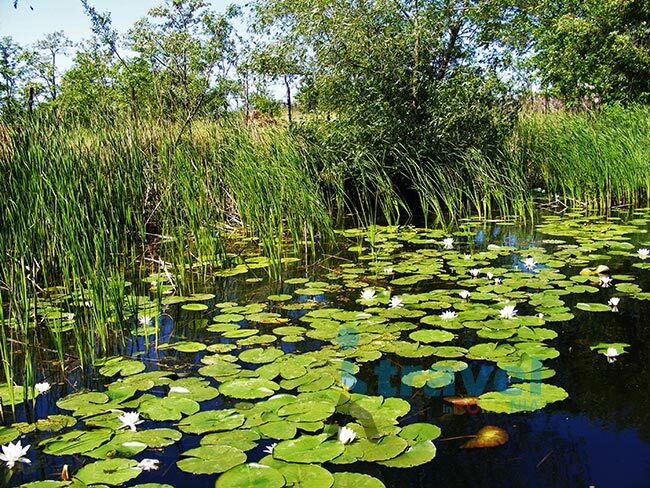 It has a tropical look with a large variety of tree species. 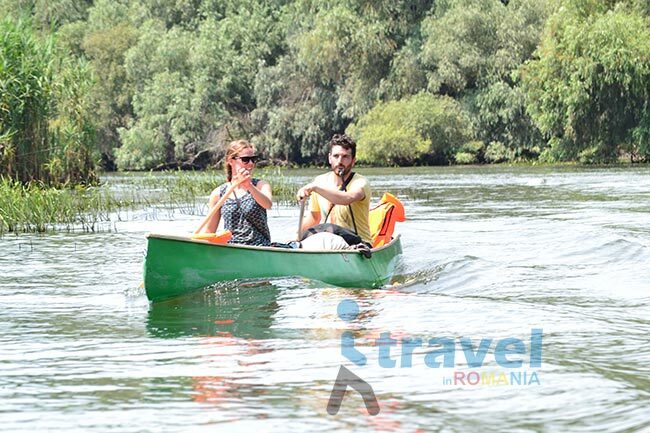 The Sulina Arm is about 42 miles long from Tulcea to Sulina. 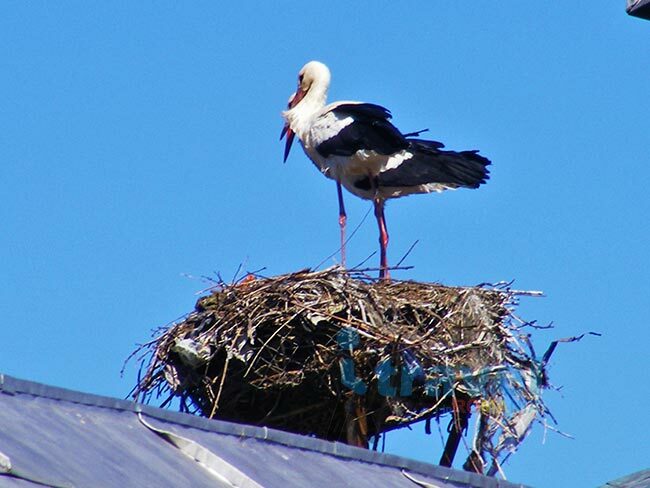 Click here for a Private Tour in Danube Delta!